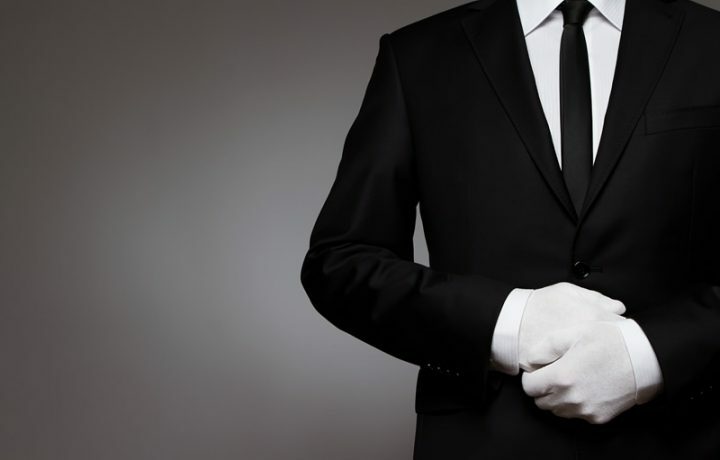 Does your company need a Business Concierge? Change is hard. Also, change is good. PPC Town recognizes that not every business will want to release their tight grip on operations, so that is why we go out of our way to partner up with our clients. We work closely with each of our clients to ensure that their business presence online reflects their offline business. This means that if they are awesome people to work with and have great testimonials, we want to reflect that online (if the business is mean, well… we can work with that too). Businesses need to be noticed. Some wonder why we operate the way we do. PPC Town is a solid, but fun company. We work hard at what we do because we want to be a top-tier company. We also like to keep things light in our office environment. This persona allows us to work closely with our clients where no one has their guard up. Everyone knows that collectively we have the best interest of the client for everything that we produce. Who wouldn’t want a company like PPC Town running their business online? Google has broken many molds when it comes to how businesses (especially large businesses) work here in the USA and abroad. Like PPC Town, they also work extremely hard on their products and services, but have a low-key working atmosphere that yields even better productivity than forcing a traditional working environment (think suits, all the time). Many of our Gurus, Scribes, Innkeepers and other Members of our Town Team hail from the technology world. We have a common work ethic that mirrors how Google works. This has been freeing to PPC Town and our clients. Our engagement with our clientele is so good these days that it feels to good to be true (but it isn’t, we checked).